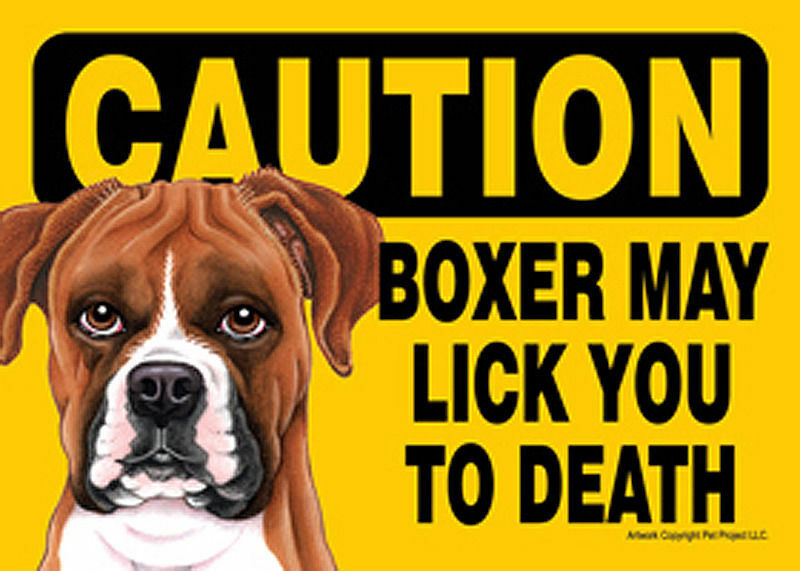 This Boxer sticker has been a favorite and humorous Boxer gift among our Boxer lovers for years. 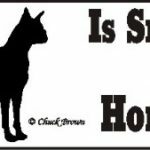 The 3″ x 11″ vinyl bumper sticker reads “My “Insert dog silhouette” Is Smarter Than Your Honor Student”. 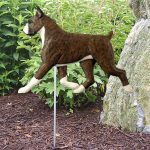 They can be displayed on/in your car, in your home, on a door, anywhere! 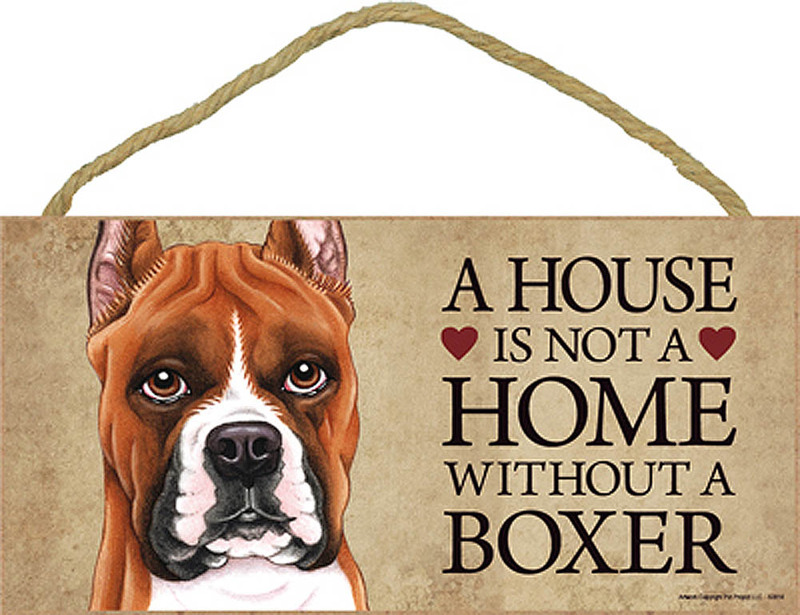 Tell the world how smart your Boxer really is with these adorable stickers. Made right here in the USA by SignsUp! Be sure to check out our other SignsUp stickers in the related products section below.